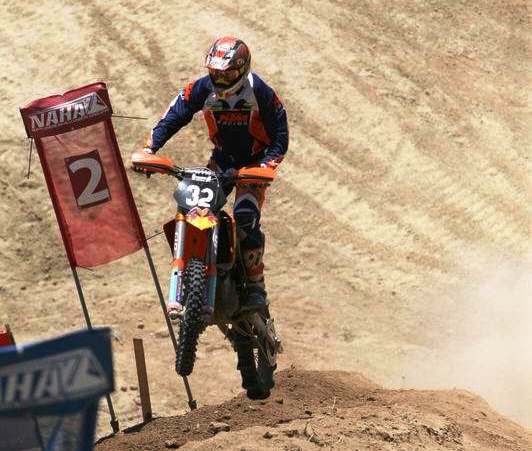 Multi-time pro Hare & Hound national champion (and occasional NAHA hillclimber) Kurt Caselli crashed during the Baja 1000…and his injuries proved to be too much to overcome. He passed away yesterday at the age of 30. A dominant force in the offroad racing world, Caselli was also an important part of several ISDE teams for the US as well as a former AMA Sportsman of the Year. And it was a real treat to see him on a hillclimb bike. Like the greatest among us, above all else he just made everything seem easy. His dedication to the sport was immense, and he will remain an inspiration to competitors everywhere.